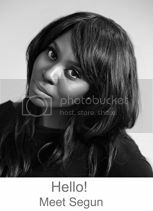 I know it's been a while since our last chin wag, I have been giving my blog a much needed face lift! which unfortunately took longer than planned - the joys of css and html...but its nearly done now and I am rearing to go, so bring on the post. I actually welcome the opportunity to change my mind. Who am I kidding? welcome is a serious exaggeration. Lets talk about the colour Emerald Green. Emerald Green is one of those colours that I appreciate for the fact that’s it’s a jewel tone and if someone gave me an emerald, I would happily skip over to the biggest safe screaming I’m rich, I’m rich! Other than that, when I think of emerald green, it conjures up images of leprechauns and green trees! So when Pantone announced that Emerald Green was the colour for 2013, I have to admit, I was a little dismayed! They describe it as “lively, radiant and lush”, I immediately thought of a bearded leprechaun sitting on top of a tree sporting emerald gems wherever possible! What can I say? I have an active imagination – I know you thought it too! Anyway as a girl who loves her nudes and only recently started getting into bright lipsticks, you can see how I struggled to relate to it on a beauty level, so I quickly placed it in the recesses of my mind. 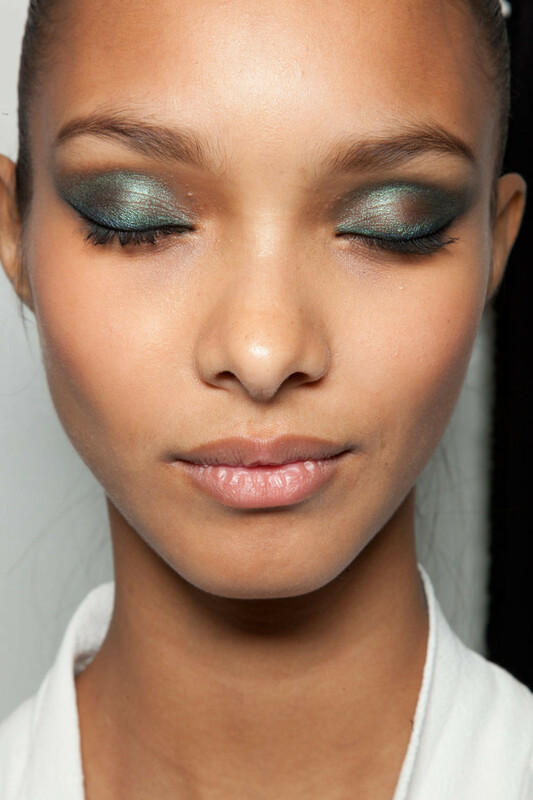 So, inspired by the green jacket, here is my beauty take on how I would wear Pantones Emerald Green. With some beautiful women of colour thrown in for extra inspiration. Channeling my inner glitter goddess by using Nail Inc Piccadilly Arcade Nail Jewellery over some black nail polish or if the weather ever decides to turn into Spring then using it as nail art at the tip of my nails over some white nail polish. And that’s my beauty adventure into emerald green. What about you? Do you love or hate the colour? Or do you have any other ideas for how you would wear it? 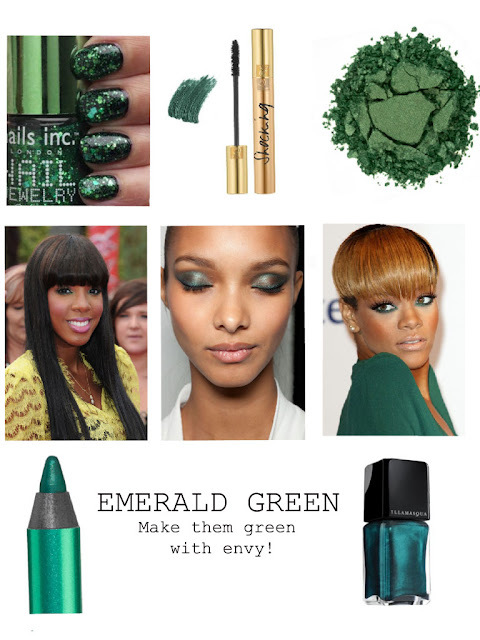 i love emerald green! love the moodboard you've created - that nailpolish is HOT.